All beacons will be lit between 22.00 and 22.30. 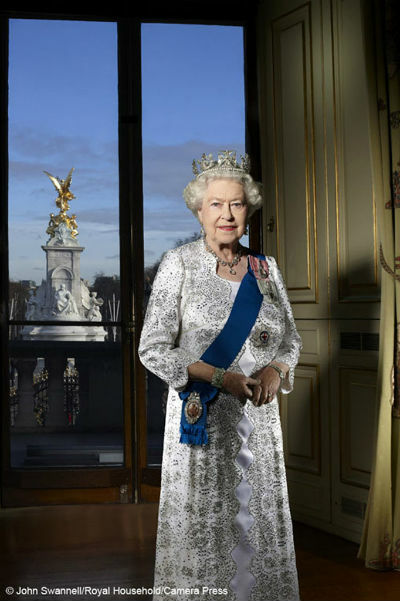 The Queen will light the National Beacon in London at approximately 22.30, this will be the last beacon in the chain. A service at St Paul’s Cathedral followed by a lunch at Westminster Hall, a Carriage Procession to Buckingham Palace and finally a Balcony appearance, Flypast, and Feu de Joie.